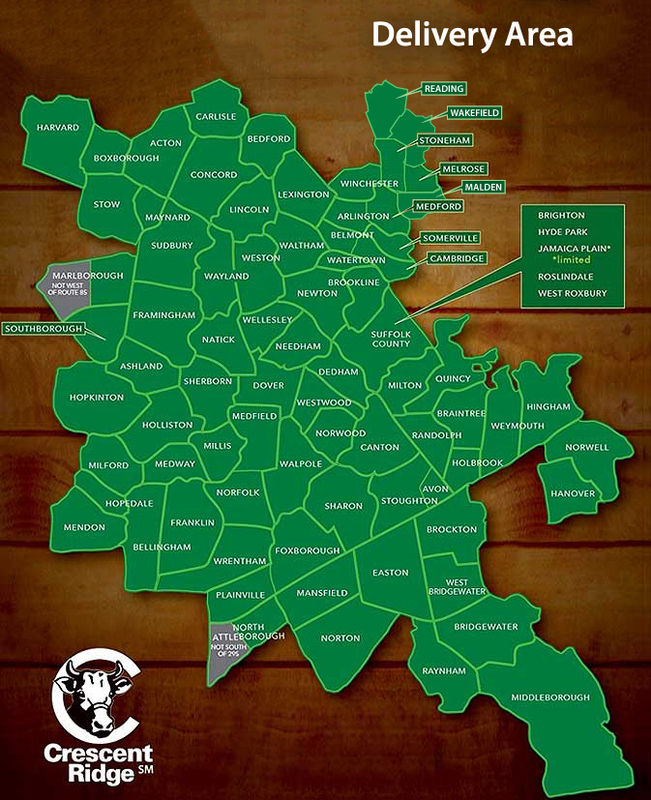 Wholesale Inquiries :: Crescent Ridge Dairy - Serving Greater Boston with home delivery of milk, meat, and more! Opening up a coffee shop? Looking to scoop some delicious ice cream for your customers? Then please, give us a call! 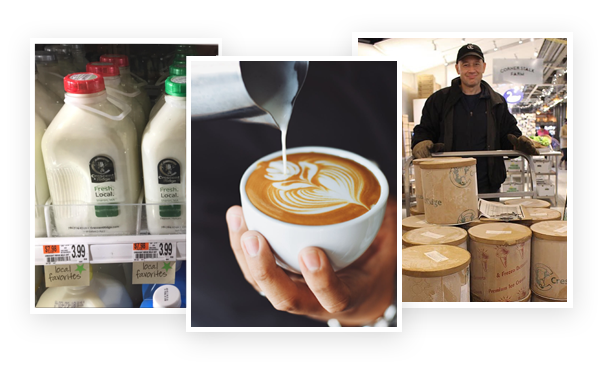 Crescent Ridge offers our milk and ice cream for wholesale. Please keep in mind our milk is only available in glass at this time. Send inquires to info@crescentridge.com or give us a call at 781-784-2740 and we'll be happy to assist!